Meet Bonnie R. Rabin, Ph.D. I want to extend best wishes to everyone for a strong finish to the school year. Whether you have six weeks or nearly three months remaining in your school calendar– all students enrolled in AP exams have the same exam schedule. AP exams begin in just three weeks (and others with IB papers and AICE exams shortly thereafter). You’ve learned much this school year and I encourage you to spend the balance of your time focusing on review of the topics you know best and carving out manageable time to tackle the topics that were a challenge perhaps as far back as September (perhaps forming peer-study groups or even retaining a tutor). Some students inform me that the curriculum hasn’t yet been completed and/or they are waiting for their teacher to start review. Please– I truly encourage you to bring your game face to the table! The exams will take place and it’s up to you to be prepared! While AP exam scores aren’t a required element on college applications – the optional reporting of scores on your Common Application is an opportunity to demonstrate you’ve mastered materials and can even overshadow the high school transcript. AP exam scores level the playing field across students from a variety of public and private high schools. Thinking about this in another way- optional reporting that is left blank suggests to the admissions reader of your file that you did NOT do well on your exam. College Admissions & Financial Aid Tips: SAT, ACT, AP, IB and AICE exams ?!! This newsletter focuses on exam preparation ! 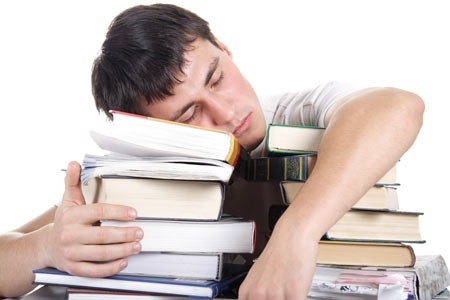 Point # 1- It’s really true– being well rested can enhance your test-day performance. Best of luck on your exams. Remember, if one exam doesn’t go well, keep your focus on the next scheduled exam. These one-hour long multiple choice exams are the “easier” version of materials mastered for your AP exams. REGISTER FOR BOTH the MAY and JUNE test dates! If you have finished pre-calculus, take the MATHIIC exam. 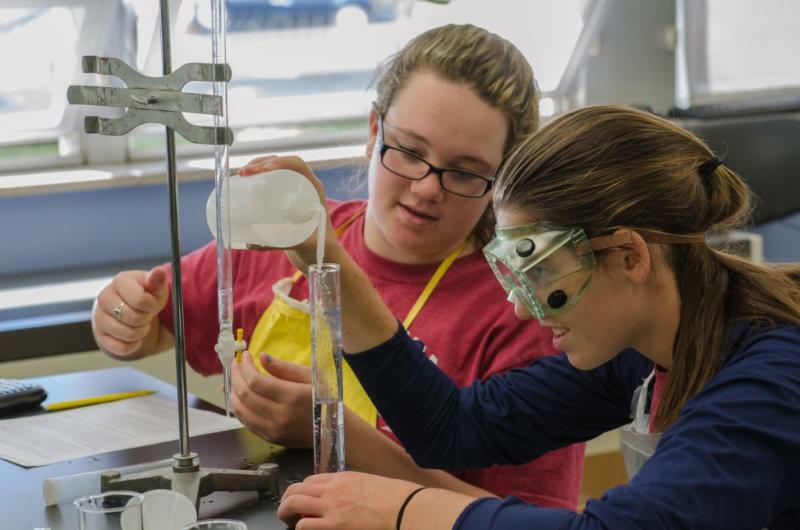 If you’re not a STEM focused student, Math IC is also a great option. If you are bi-lingual and can read and write in your native language-take the SATII language exam! Depending on the depth of your language proficiency, you may also consider taking the AP exam as well. ***TIP!! While you may not yet know the colleges you’ll be applying to in your senior year, we do know that many of the most competitive institutions require SATII subject tests. Also, some of the test-flexible universities will accept subject tests/AP exams in lieu of ACT/SAT1 scores (i.e. NYU). TESTING requirements for all colleges can be located on the Admissions tab of a given college website. Please don’t be short-sighted– 9th, 10th grade students completing a content based AP class with a corresponding SATII subject test should take the exams while material in History or Science topics are “fresh”. Reiterating: Cramming on your weaker topics is less effective than reinforcing the topics you know well. You can become easily frustrated and waste valuable time trying to learn something new. Use the time towards maintenance of your confidence of how much you know. If your teacher didn’t share AP rubrics, you can Google grading rubrics and see previously graded AP exams. This can be an eye-opener! The display of bright vibrant digits is refreshing. back-up pens and pencils for the long exam day. IF YOU ARE ILL or your ALLERGIES are overwhelming on the day of your scheduled AP exam, do NOT take the exam. Illness includes “exhaustion”, headaches, stomach cramps– truly please don’t take AP exams if you don’t have your “game face” on the morning of exam day!!! IS YOUR STUDENT ON TARGET? 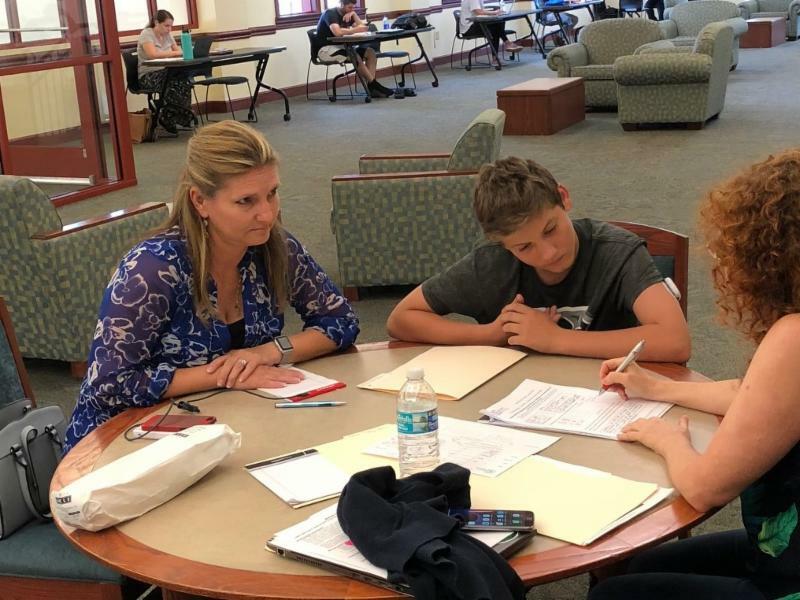 It is never too early to begin taking steps to ensure your student has a long-term strategic educational plan fostering a love of learning, building solid time management skills and establishing a directed path towards the undergraduate experience. Bonnie R. Rabin, Ph.D. personally guides her students to discover their individual academic strengths and an intrinsically motivated passion for learning, ensuring a seamless transition to the undergraduate experience. Best Wishes for a strong finish to the school year! Bonnie R. Rabin, Ph.D. is the founder and principal educational consultant of College Career Consulting, LLC. She has over 30 years of experience as a university faculty member and shares her knowledge, professional resources and support with students who are ready to advance their lifelong educational and career journeys. BE INSPIRED! LET ME HELP YOU TAKE THE NEXT STEP! College Applications & College Admissions Tips: Selecting Electives– Dual Enrollment? College Admissions & Application Tips– What Do Admissions Reps Consider? College Admissions & College Application Help: What Should You Be Doing Now? College Admissions Help: Where to Visit, Apply, Attend- What if You’re Waitlisted? In-Person & Remotely Throughout the US! Professor Emeritus & Cornell Alumni Representative providing expert knowledge and caring support. 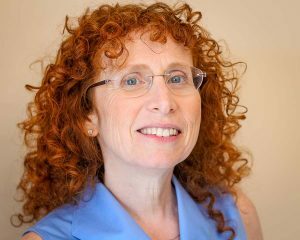 Bonnie R. Rabin, PhD serves her clients throughout the United States including Florida, Metro New York City, Philadelphia, Boston, Washington D.C. and Chicago. She travels regularly providing educational and college counseling in-person and thru SKYPE & Online platforms. Flexible scheduling to accommodate students' busy calendars.